Searching for a good dentist in Metairie, or anywhere, can sound like a daunting task. 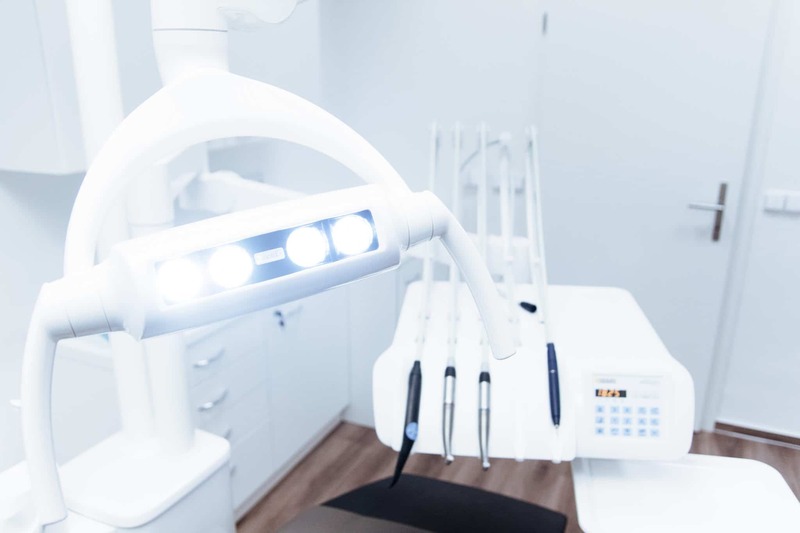 Exceptional Dental is all about providing the most value for our customers, and that is why we have provided 4 steps you can take to find a good dentist in Metairie. The first step in finding an exceptional dentist, is doing your research. Reach out to friends and family and ask them to recommend a dentist for you. You can also ask your primary care physician or look at your insurance policy to see which ones in your area are covered. After that, you can look them up online, read reviews, and get an idea of what services they offer and if they would be right for you. Another important factor is their location. Are they easy to get to? Can you find a parking spot? A quick search online should give you an estimate on their distance away from you. You want to make sure that you are able to get to your appointment on time and not have to stress about it. Some offices have multiple locations which is convenient for you in case you have an emergency and are not in the immediate area. For example, Exceptional Dental has several locations throughout Louisiana for customer convenience. All of these things are important to consider when choosing a dentist in Metairie. When you call to make an appointment, take note on the ease of the process. Was is relatively easy to find a time, or was it difficult? While you might have to sacrifice time for a good dentist, you shouldn’t have to jump through hoops. Exceptional Dental offers an online form to schedule an appointment for your convenience. This is important because you shouldn’t have to rearrange your whole schedule everytime you need a routine teeth cleaning. You’ve done your research, scoped out the location, and even called to make an appointment. Your experience in their office is a pivotal moment in your decision making process. Take note of the cleanliness of the office, the friendliness of the staff, and your overall experience. Did the dentist have an engaging bedside manner? Compare your experience to your expectations and needs to try and determine if this dentist is right for you. Taking each of these things into consideration, you should be able to have enough information to choose a dentist. If you follow this process, you will more than likely find an exceptional dentist in Metairie. Doing your research, finding an ideal location, availability of appointments, and your in-office experience, all contribute to your decision. Make sure to weigh each step when seeking your perfect dentist. Exceptional Dental wants to help you in your search for your perfect dentist in Metairie. We encourage you to contact us with any questions or comments you may have. Or feel free to give your nearest location a try.